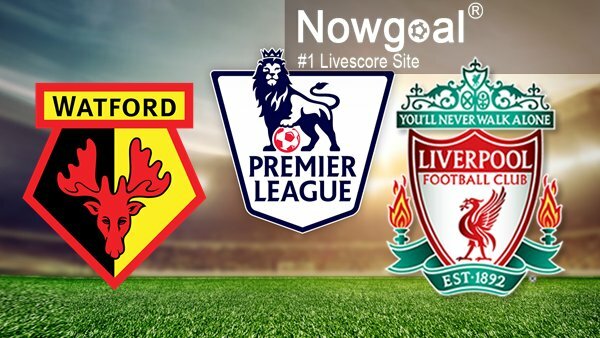 Watford take on Liverpool at Vicarage Road on Saturday. ‘The Hornets’ have a new manager this season, Marco Silva. Important players stayed at the club in summer. There are also a couple of new faces – Kiko Femenia, Nathaniel Chalobah, Will Hughes, Tom Cleverley, Andre Grey, Richarlison. A few footballers are unavailable for the upcoming match – Cathcart, Dja Djedje, Hoban, Zarate, Kabasele, whereas Deeney is a major doubt. Watford had decent results in pre-season friendlies, they lacked goals a bit but on the other hand they didn’t concede a single goal in last 4 friendly games. Liverpool managed to kept their important footballers and it seems that Coutinho will stay as well. Barcelona offered 100 mln euro for him, but ‘The Reds’ turned down that offer. Players look forward to the first game of new season. “It’s important [to win on the opening day], I think, because you get a good feeling for the season. I think Watford will be a very difficult game because it’s never easy to play there but we have to believe in ourselves and play our football, and then we can win the game there. It’s difficult to say how they’ll play because they have new players and it will be interesting to see who plays and how they play. It’ll be an interesting match,” said Emre Can. Bogdan, Lallana, Clyne, Ings are ruled out, whereas Sturridge and Coutinho are also likely to be unavailable. In conclusion, I believe that hosts are favourites of this clash. Watford could be a decent side this term and they’ll determined to put a good performance in front of their fans. Liverpool have important players sidelined and hosts might be able to take advantage of that.